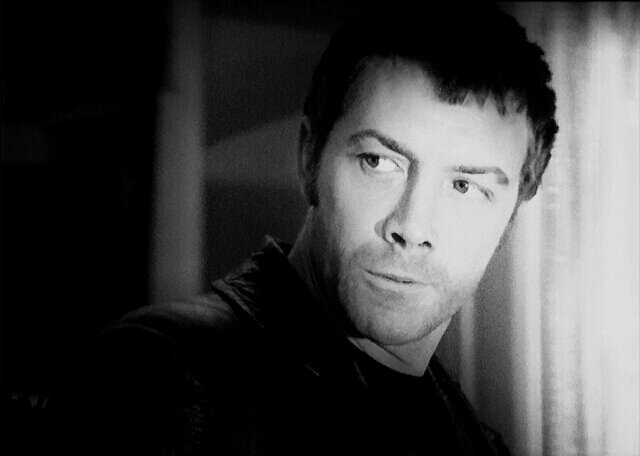 #142....."LEWIS COLLINS" - BODIE 3.7 . you'll never walk alone ! Thankyou so much. The atmosphere that surrounds Bodie in this scene was one that i was trying to capture so i hope it works. Thanks ever so much for looking and for your comment.